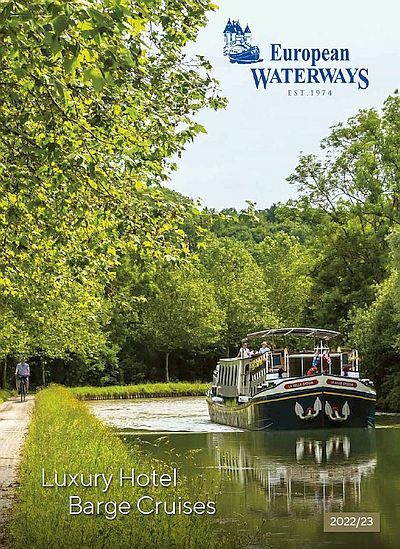 It is now more than a century since the outbreak of World War One and we will be continuing to offer a number of World War One Commemorative Cruises in late Spring for the next few years. 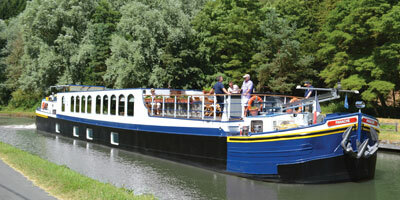 These cruises will be aboard our 12 passenger hotel barge, Panache, along the Canal du Nord and the River Oise. There will be excursions to sites in Flanders, including the Menin Gate in Ypres for the moving Last Post ceremony; the battlefields, memorials and museums of the Somme, such as Thiepval and Belicourt; the forest clearing at Compiègne where the Armistice was signed in November 1918. The excursion programme for the cruises will have some flexibility built in to allow, where possible, guests of different nationalities to visit sites of particular significance to their own countries. In addition, there will be interesting cruising through the Spring Picardy countryside.